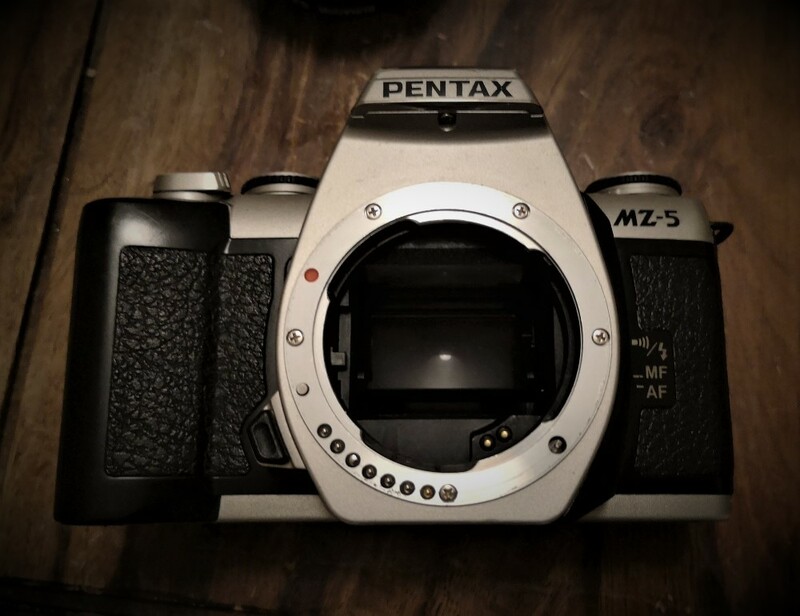 Last weekend was spent predominately testing out the Pentax MZ-5 body that arrived and I’ve done a technical review on. 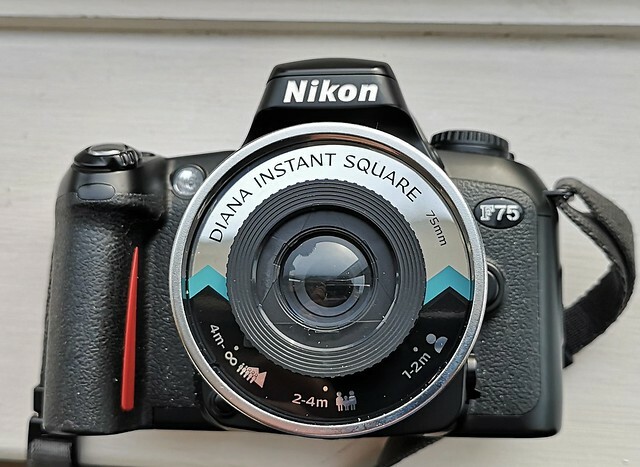 This was a killer find for 99p a camera that could not only support most analogue K-mount lenses but also some digital ones and M42 screw mount ones. The only real issue is the droopy built in flash but some blu-tack will sort that for now. I’ve ordered a dedicated Flash unit for this my P30T. The other camera to arrive last week was a Coronet Rex Flash 6-6 Flashmaster. 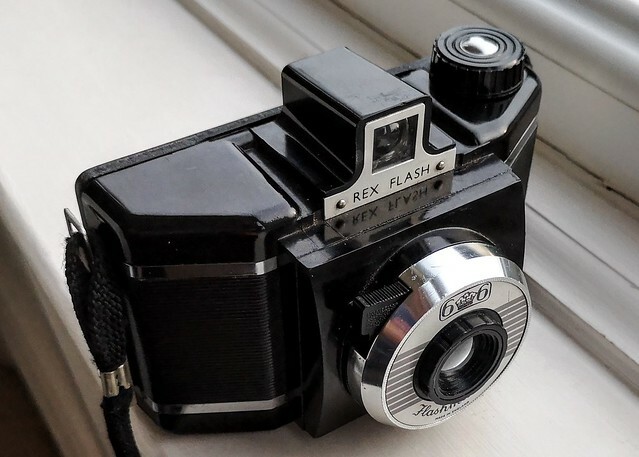 This British made 1950’s is a basic fixed everything 120 film shooter with some class. Art Deco Cameras suggest the shutter is as slow as 1/35 although I suspect this was made with a 1/45 or 1/60 shutter. This means slower film is needed but a roll of Fomapan 100 was at hand and I’ll post the results soon. The other thing to arrive was a Lomography adaptor ring for my Nikon SLR. It works but as I’ll post soon there are issues. Trouble is getting your hands on a new F6 seems pretty hard. Although still listed on Nikon’s websites in the US & UK you can’t buy one at their stores. In the UK it just isn’t listed and in the US it is out of stock. Of their online partner sites I could find just 2 that had one Amazon in the US (just one model at time of typing and not available in UK) and Gray’s of Westminster in the UK. Now this is a camera with a small demand (trust me I wasn’t looking to buy). It was long rumoured that the camera was actually no longer being made and that Nikon just kept an inventory of them. Infact the truth is more likely that Nikon keep a production line which runs when stock falls off. This would be supported by a little snippet from a Media tour of Nikon’s Sendai plant late 2018. Although the F6 wasn’t seen in production, the production line was mentioned as still in existence. The death of the F6 has been mentioned on and off for over a decade. I’m hoping the line has just slowed due to Nikon’s struggle to fulfil demand for their latest Z mirror cameras. But…..
A drink to departed friends or Develop new ones ? If that enough to make you turn to drink well Craft Brewer Dogfish head might just have the product for you. As this Petapixel post shows they’ve developed a beer in conjunction with Kodak that can develop Super 8 film !!! Or how about using wine ? 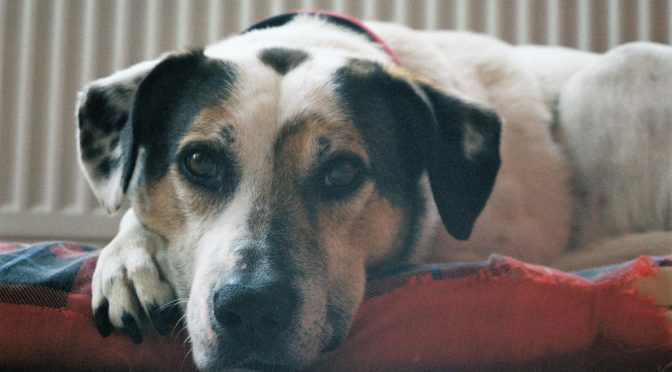 Whilst we’re on alternative approaches…. That’s not the only modding going on the moment. Emulsive have an interview with Markus Hofstaeffer who has decide to use his Polaroid passport camera to take wet collodion images push DIY to the max.